Cebu Shangrilas spa at Mactan Island nestles amidst a 13-hectare piece of land with lush tropical plants all around. 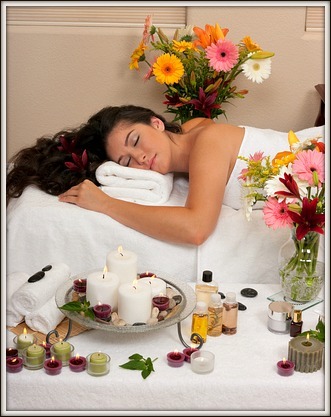 This particularly uses CHI massages and treatments to their clients as natural methods for healing some 'dis-eases'. CHI, The Spa offers various treatments including indigenous approaches embedded in the Philippine culture and natural tropical plants and other botanical products with healing properties. 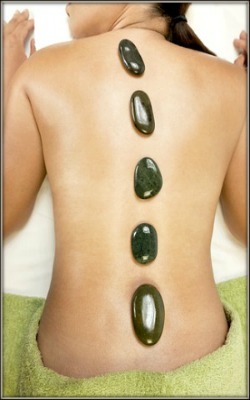 By employing massage techniques and special body treatments, it is believed that your chi or 'qi' in Chinese character, a life force within all living creatures, will be properly aligned and blockages freed putting back again the natural flow of that energy or life force into its normal and natural flow within your body. In order to fully benefit the healing effects, The Spa treatment method uses natural products from native plants, herbs, minerals, oils, among other elements with therapeutic properties. We hope you can find what you've been looking for. Please, visit this site more often and discover more fantastic Cebu destinations and nice vacation places on the island. 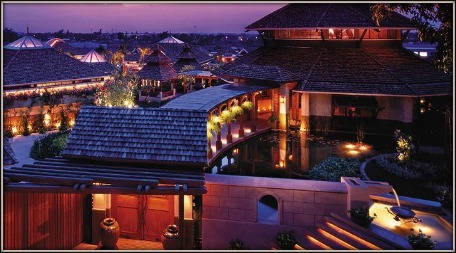 Enjoy your great experience at Shangri-La's at Mactan island.